Google on Wednesday rolled out a developer preview for Android 8.1, allowing anybody with a compatible device and the courage to run unfinished software to try out the latest version of Google’s mobile operating system. 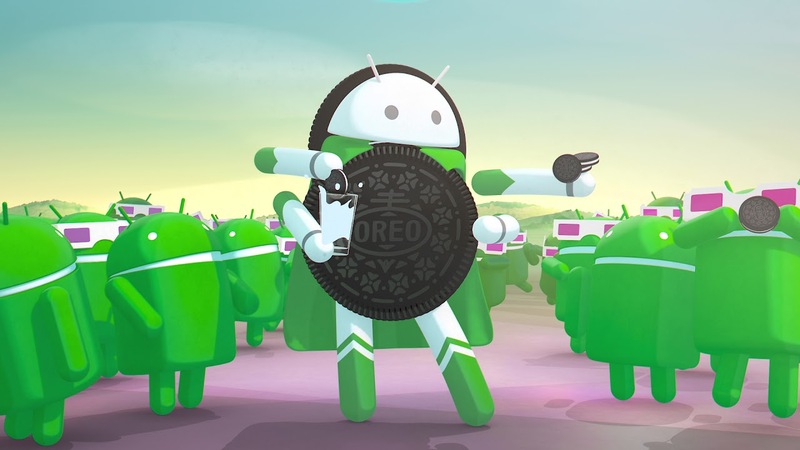 Scheduled for a consumer launch in December, Android 8.1 is described as an incremental maintenance update of Android Oreo. It features the latest optimizations, bug fixes and security patches as well as a handful of other goodies like new APIs (API level 27). Perhaps the biggest change for developers is the ability to tinker with Pixel Visual Core, Google’s first custom-designed SoC. The chip ships inside every Pixel 2 and Pixel 2 XL smartphone but has remained dormant thus far. Android 8.1 also makes a small change to how notifications work. Apps running on the OS will be limited to just one notification alert sound per second; any alerts that exceed this limit will not be queued and ultimately will be lost. A new shared memory API, meanwhile, will allow developers to better target apps to low-RAM devices. System images are available for download over on the Android developer page for the Nexus 5X, Nexus 6P, Pixel C, Pixel, Pixel XL, Pixel 2 and Pixel 2 XL. Optionally, you can wait for Google to push out the OTA update, assuming of course that you’ve already enrolled in the Android Beta Program. Do note that if you manually flash your phone, you won’t automatically receive future OTA updates as the responsibility of manually keeping your device up-to-date falls in your lap.